Our Values – Boreas Heritage Consulting Inc.
We make it our business to understand our clients’ needs and we are committed to delivering on every job – on time and on budget. We work closely with our clients and explain how we operate. We ask the right questions. Together we develop plans and strategies that work. If not, we will explain why and do our best to turn things around, working with our clients to find the right solutions. As experienced professionals, we can be relied on to understand and respect client confidentialities and cultural sensitivities. We value our clients, so we invest in building strong relationships with them. The foundation of all positive interactions is respect. At Boreas Heritage, we believe in cooperation and collaboration to create effective, lasting relationships. We have strong and established connections within the Acadian, African-Canadian and Atlantic Jewish communities, and with the Labrador Innu, the Mi’kmaq and Wolastoqiyik First Nations. Our business model includes a commitment to incorporating Calls-to-Action from the Truth and Reconciliation Commission of Canada. Good communication is vital to success. We regularly communicate with our clients throughout every project, updating our progress and addressing any concerns. At the start of every job, we outline each clients’ expectations and needs with our team to ensure everyone knows what’s going on. 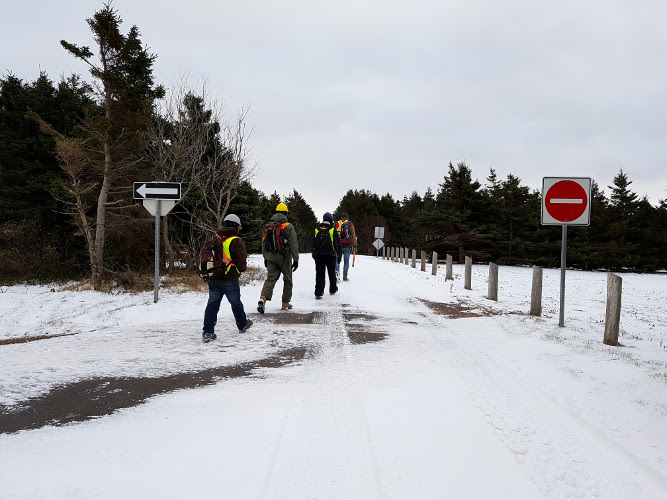 Our managers and field supervisors are responsible for communicating effectively with clients, First Nation representatives, on-site contractors and colleagues throughout each project. We believe in setting the pace for change and innovation in cultural resource management. We are out front. 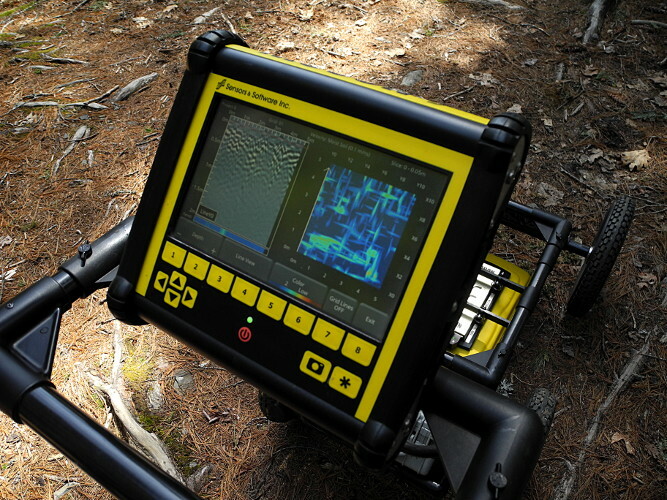 We are industry leaders in applying advanced technology to archaeological consultation, assessments and research in Atlantic Canada. We embrace new ideas and creative thinking for improving our performance. We won’t fix what isn’t broken, but we continuously evaluate our methods to ensure the efficiency and quality of our services and deliverables. We want the experience of working with Boreas Heritage to be easy and enjoyable for our clients and partners. We work hard every day – on-site, on the phone and in the boardroom – to earn repeat business. We want our clients to think of us first. We love what we do! 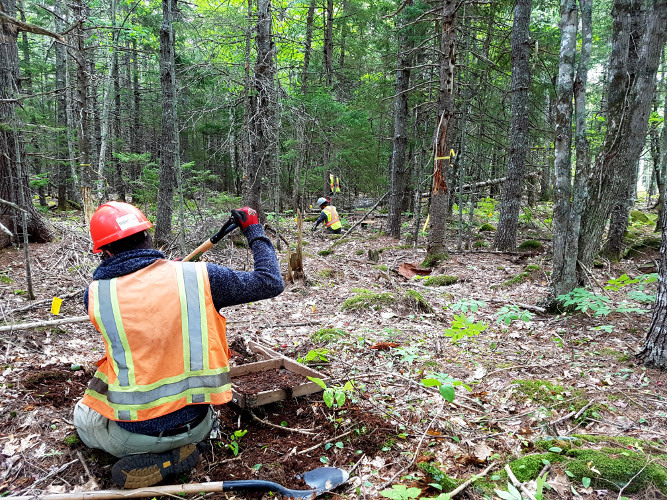 We enthusiastically embrace opportunities to partner and collaborate with landowners, communities and institutions (including Saint Mary’s University) who are interested in conducting research or promoting local heritage and making it accessible to the public. Boreas Heritage is committed to giving back to the community and promoting Atlantic Canadian heritage. Boreas Heritage actively mentors First Nation archaeology students, supporting and encouraging their academic and professional pursuits in cultural studies. 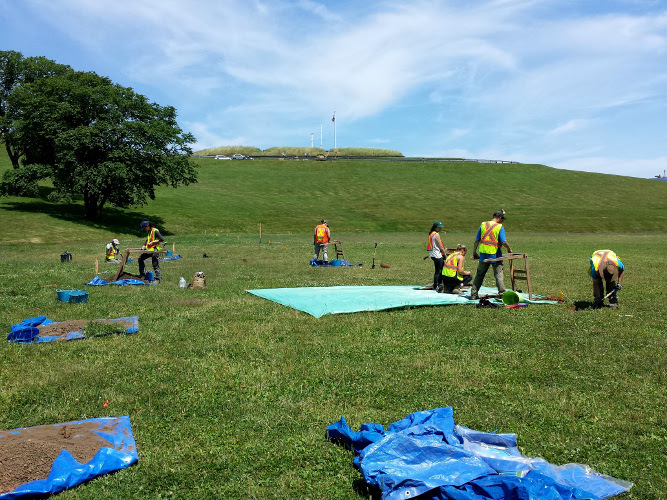 Our employees are active members and directors within the archaeological community. They contribute to heritage publications and regularly give public lectures on topics related to our research. Online, we are actively growing our presence by sharing and creating unique archaeological and heritage-related content.